EVERY DAY, BUT OUR WORK IS NOT DONE. It was a beautiful day to have a fundraiser at Kimberly Van Kampen's Hampton Green Farm for Make a Wish, a Michigan charity. Each year in the fall Claudia Bryant and Joan Mack produce Chef Prize Michigan to help a local charity raise money and awareness for their cause. Food, Music, an Illustrator, Horses, Chefs, Vintage Cars, and Trucks made the day very special. Come Taste the Culinary Wonders of West Michigan and Make a Difference in the Life of a Child! Now in its third year, Hampton Green Farm's wildly popular CHEF PRIZE culinary festival is once again opening its doors next month for another day of feasting and mingling with West Michigan's most prominent Chefs. Price: $50.00 per person, $15.00 per child, buys all you can eat! While this catchphrase may seem a little ‘out-there’, the GO GRAZE / GO WINE moniker is the perfect summary for Chef Prize 2016 that will be held at Hampton Green Farm on Sunday, September 11th, 2016 from noon to 4:00pm. 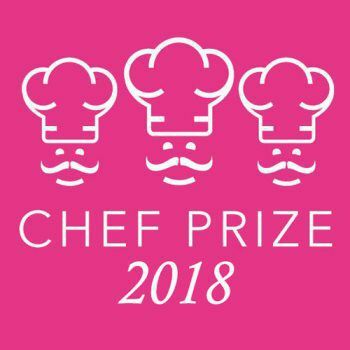 Hampton Green Farm is the venue for Chef Prize. Located at 5440 Farr Road, Fruitport Mi. The farm hosts a number of local charity events and helps to raise more money for the events by assisting with the cost of the tents, tables and food. The venue provides ample parking for guests. Vintage cars will be on exhibit for Chef Prize and the beautiful barns create an ideal atmosphere for the tastes of Chef Prize! Bring your family and friends enjoy the food and support culinary students from West Michigan.